The best just got better staying at the top is often tougher than getting there. 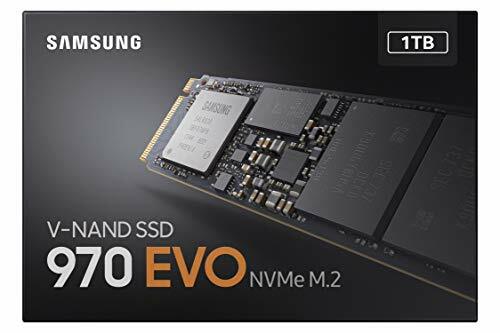 Maybe that’s why Samsung is revising its mainstream 970 Evo M.2 SSD less than a year after it went on sale. 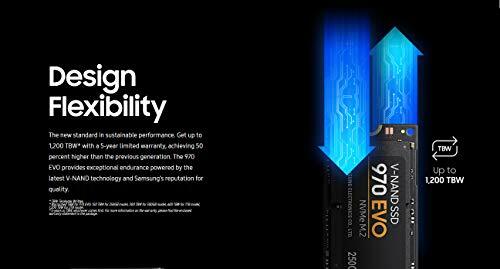 Whatever, we give you the Samsung 970 Evo Plus, in all its 96-layer glory. 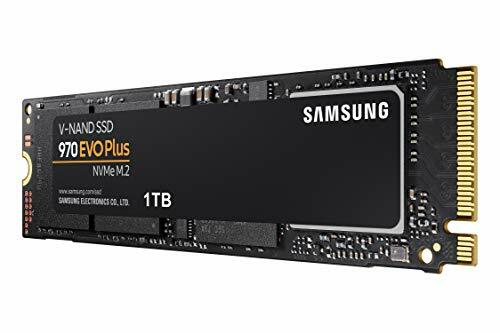 The latter quip refers to the single significant change Samsung has made for the Evo Plus: the jump from 66-layer NAND flash chips to its latest 96-layer memory. 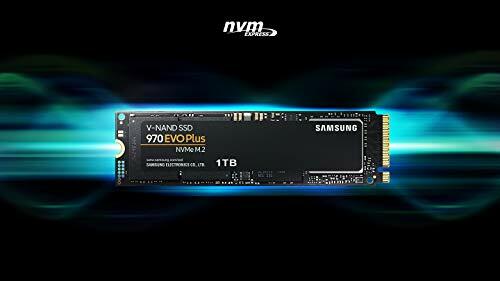 It’s the first mainstream use of 96-layer NAND in a consumer drive, and actually the fifth generation of Samsung’s 3D flash memory. Elsewhere, little has changed. 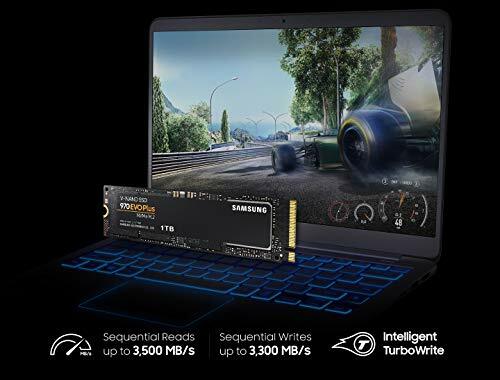 For this 1TB model, the new Plus sports the same Samsung Phoenix controller chip and an identical 1GB of LPDDR6 DRAM. 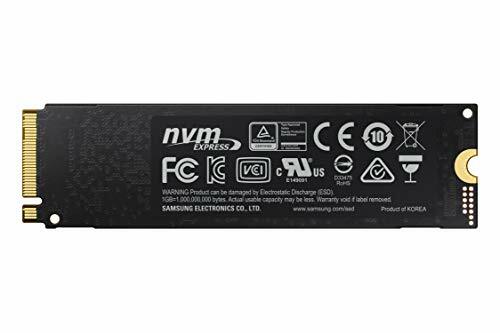 The minimum provisioning of 6GB of the drive’s triple-level flash memory for operation in faster SLC mode also remains the same. However, the maximum the drive will allocate for this higher speed but lower data density mode has been increased from 36GB to 62GB. Again, that’s specific to this 1TB model. Models from 250GB up to 2TB are available, and the size of both the DRAM and SLC caches varies by drive capacity. 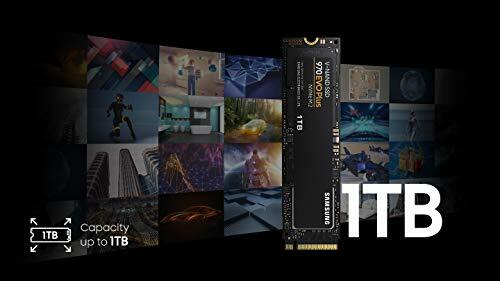 The first and most obvious benefit of that 96-layer NAND is increased data density. 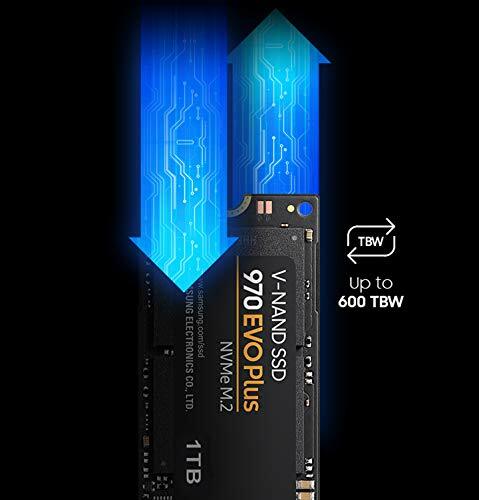 That should mean cheaper SSDs at the same capacity, or more storage for a similar price. As is often the case with new tech, however, the cost savings haven’t quite kicked in with 96-layer NAND, just as QLC NAND didn’t deliver much, if anything, of a step-change in GBs per dollar when it appeared. 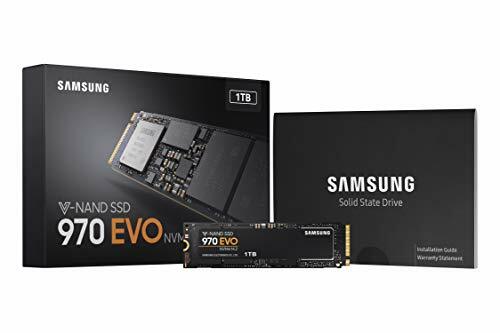 So, while the 1TB Plus is around cheaper than the equivalent 1TB 970 Evo was at launch a little under a year ago, current pricing for old and new fall within a few dollars, with the new Plus available as we go to press, and the old Evo 1TB actually a little cheaper. However, capacity isn’t the only issue. 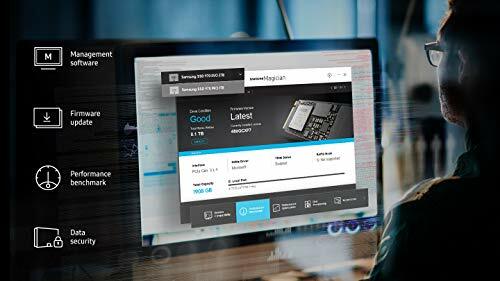 This new NAND memory upgrades the interface speed between the controller and NAND from 800Mb/s to 1,600Mb/s. At the same time, the voltage is reduced from 1.8V to 1.2V. For the record, 96-layer NAND from the likes of Intel, Micron, and SK Hynix is only good for a 1,200Mb/s interface, while Toshiba-SanDisk 96- layer NAND tops out at 800Mb/s. 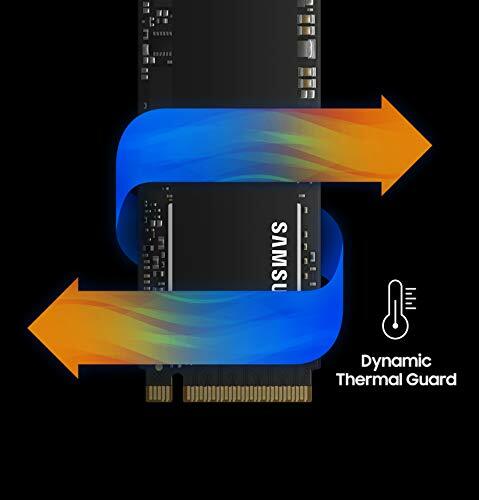 Samsung has also tweaked the read and write latency, reducing it to 50ps and 500ps respectively, or about 30 percent. On paper, the impact begins with a small uptick in sequential reads, from 3,400MB/s to 3,500MB/s. The jump in SLC cache write performance is much more impressive, leaping up from 2,500MB/s to 3,300MB/s. 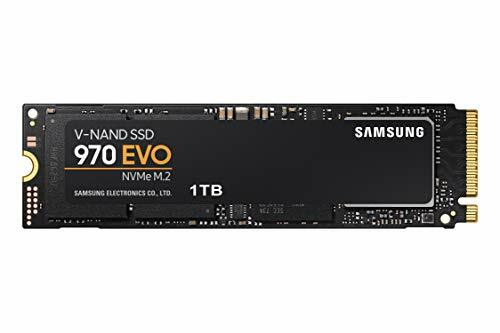 The underlying write performance of the NAND memory takes a big step, too, from 1,200MB/s to 1,700MB/s. QD1 I0PS are likewise up by 20-30 percent. All while maintaining endurance at 600TB of writes. Nice. Those, of course, are the claims. What do our test numbers look like? 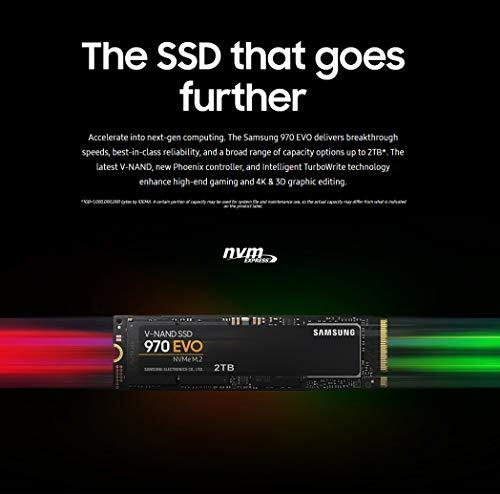 Our suite of SSD tests has migrated a little since the 970 Evo, so we can’t make direct comparisons across the board, but the sequential numbers are certainly in line with the expectations set by Samsung’s claims. Perhaps more tellingly, the Plus shaves a hefty 7 seconds off the 31 seconds the old Evo needed to complete our internal 30GB file copy test. 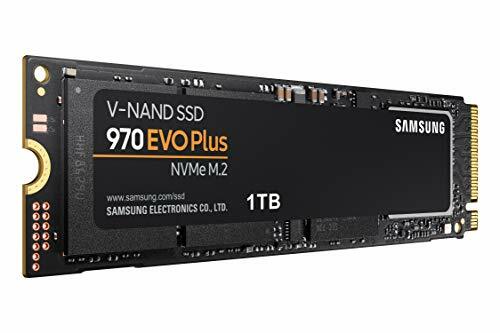 It’s seriously quick for a mainstream drive, this new Plus. Results in Anvil’s 6K metrics are generally very good, with the QD6 performance for writes of well over 700MB/s looking particularly sharp. 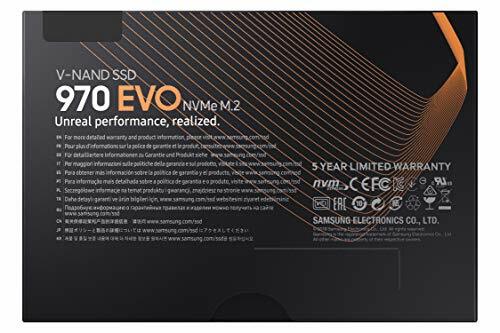 In fact, by some measures, this new Evo is quicker than its more expensive 970 Pro sibling, even if platform differences may account for some of the delta. But however you slice it, one of if not the best mainstream M.2 NVMe drive just got a fair bit better. Super all- around performance for the same money as before. no more capacity for your cash.